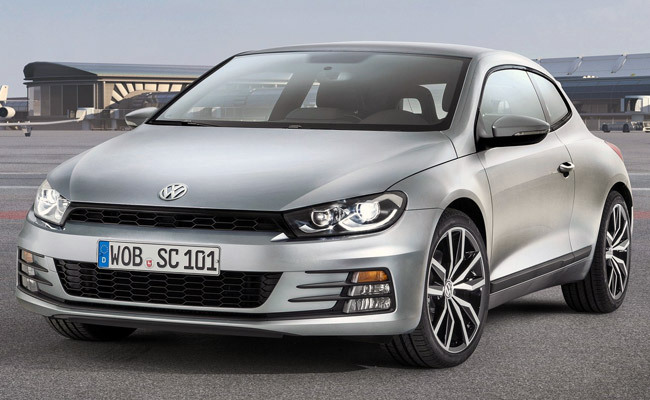 What you just stared at is the updated Volkswagen Scirocco, whose cosmetic makeover is much-needed since this model has been around since 2008. If it reminded you of Hello Kitty, we wouldn't blame you--it did the same for us. Blame it on the whiskers, which the German carmaker actually calls "aerodynamic blades," the same ones found on the Golf GTI. "The narrow blades and a black, open-topped frame in the bumper form a striking contrast for light paint," says Volkswagen in the press statement. "The large cooling air inlet in the lower area of the front section and the upper air inlet are kept black. 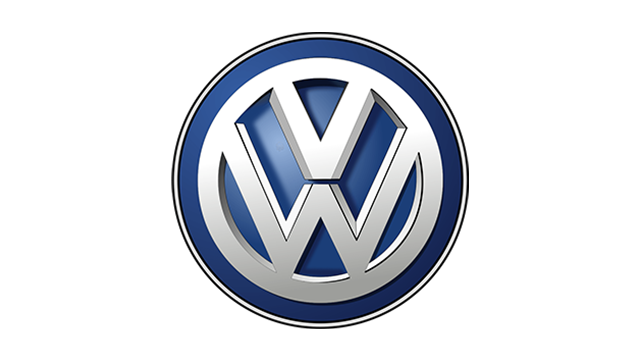 Together with the XL1 and the Beetle, the Scirocco is also the only Volkswagen where the VW logo is on the hood. In order to protect the front section better against damages when parking, the ParkPilot is now also provided for the front bumper." 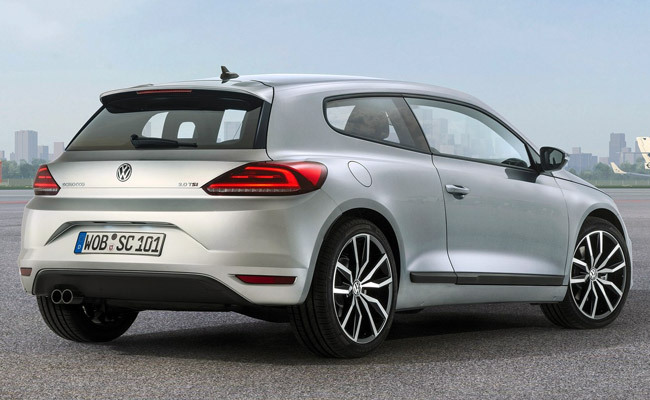 The new Scirocco also has new bi-xenon headlights, a narrow LED contour below the xenon module, bumper-installed indicator and fog lights, new LED rear lights, a new boot lid, a new black diffuser, LED lights for the license plate, and new-design 17- and 18-inch wheels. 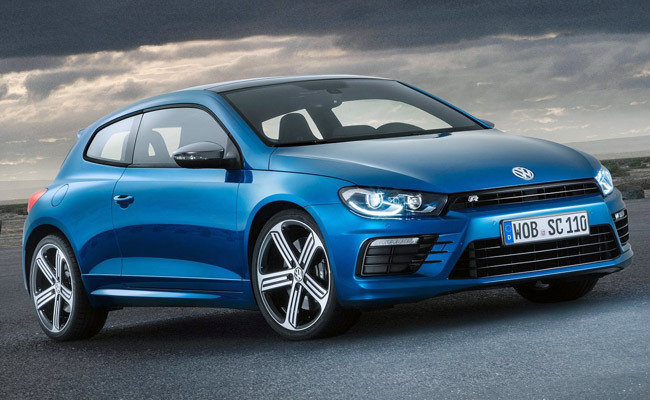 We've also included a photo of the Scirocco R below so you can differentiate it from the standard version.